Wow that is deep! Great job Eddie! I agree with your Uncle Chuck! You rock! 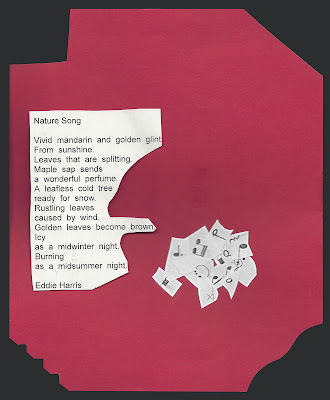 Eddie what an amazing poem. You are incredibly talented in so many areas! !I see a great future for you! You could be the next Elton John!! !